Purchase at AMAZON for a special Christmas price. This is the perfect gift for the person who has everything. 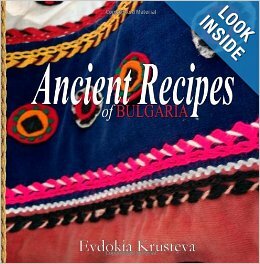 For many years, friends and partners have been asking about Bulgarian cuisine. What does it include? Does it taste good? What are our favorites and so on? 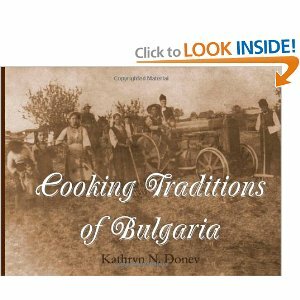 It has been our experience that Bulgarian cuisine is very attractive to the Northern American tastes. Actually, we do not have a single friend or partner who have visited us and worked with us in Bulgaria who did not fall in love with our food.